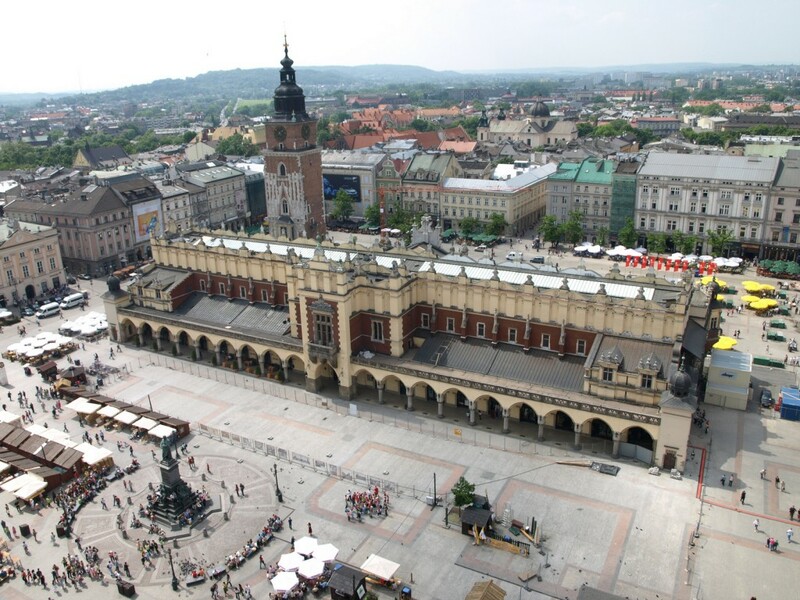 Krakow is the capital of Lesser Poland and is located around 250 km south of Warsaw, the capital of Poland. The astonishing old city centre is part of UNESCO’s World Heritage. Placed in its centre is the main square, Rynek Glówny, internationally renowned as one of the most sublime and beautiful marketplaces in the whole of Europe. This is where the soaring Blanket Halls are to be found, originally built in the 13th century, which in 1550 were given a new facade in the style of the. The memorial of the Adam Mickiewicz is part of the square. It is said to provide good fortune to graduating students. Before their end-of-term exams, students in their last year of school hop around the statue of the poet on one leg for good luck. A nice way to experience the city is to follow the path of the king, which is a trail through the old town. 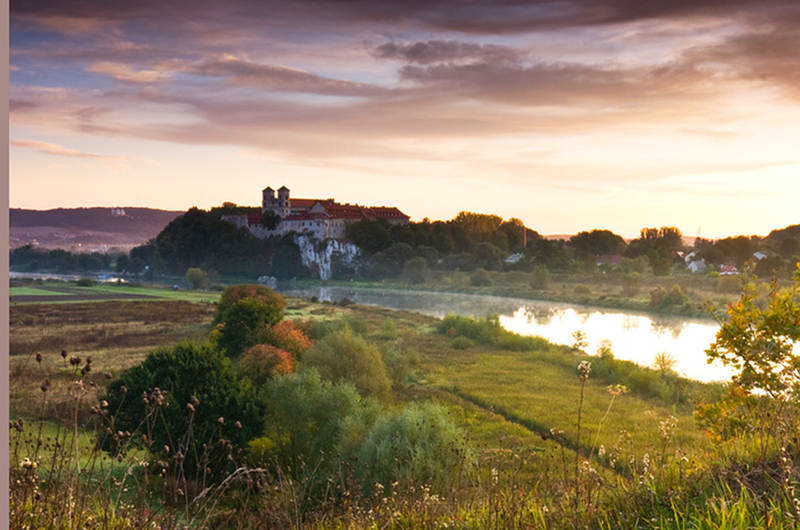 It starts at the memorial of the battle of Tannenhill and leads to the highest gothic tower of Europe – the Barbakane. 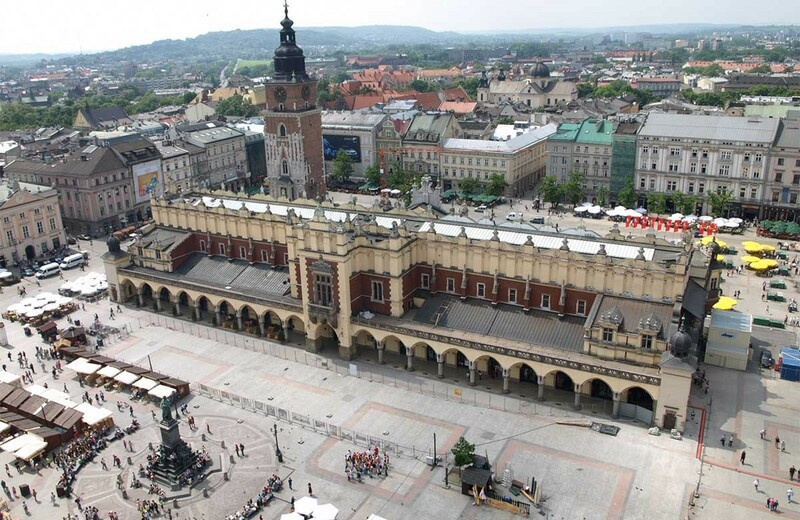 The Floriangate of Krakow forms the passageway to the Old Town, which finishes at a beautiful marketplace. Kazimierz. With its alternative charm and boasting an artist scene with a rich Jewish tradition, the quarter is a real attraction. Krakow is known to be the most important traffic hub in South Poland. The Polskie Linie Lotnicz is the biggest airline. Along with some budget airlines, it operates from the John Paul II Airport and flies to destinations in Germany, Austria and Switzerland. Public transport is well set up. The central station is not far away from the old town centre, connecting to several destinations worldwide. 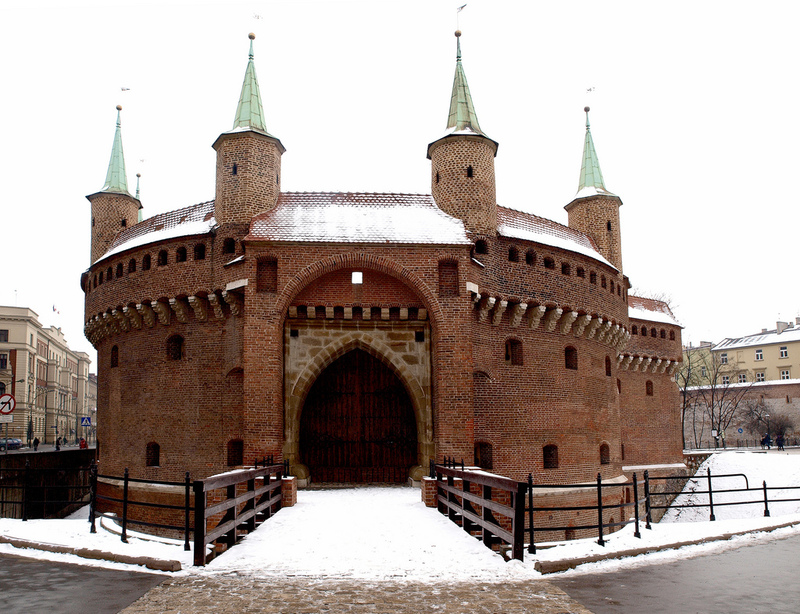 In winter a surprising event takes place in Krakow. On the first Thursday of December, a big competition of nativity scenes is organised on the marketplace of Krakow. The colourful nativity scenes are reminiscent of delicately constructed puppet theatre stages.